In 1908 amateur naturalist Percy Smith stunned cinema goers with his surreal film The Acrobatic Fly. 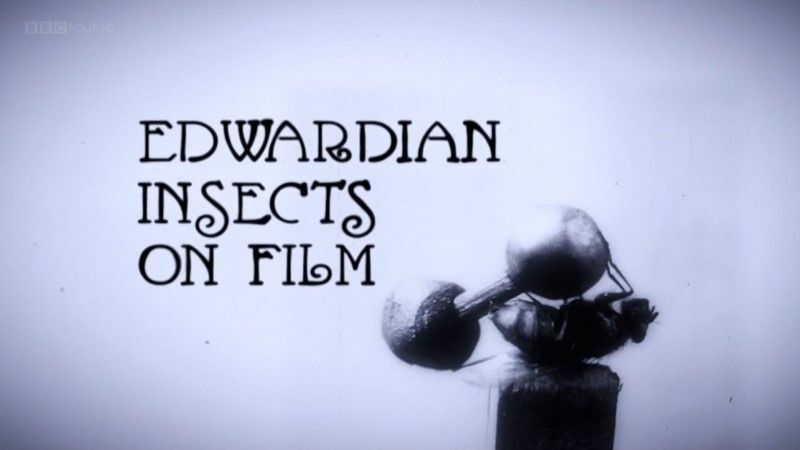 Featuring a bluebottle juggling a series of objects, the film became front page news. Now wildlife cameraman Charlie Hamilton-James attempts to recreate this fascinating film. Along the way, Hamilton-James (helped by Sir David Attenborough, who saw Smith's films as a boy) tells the story of Percy's remarkable career and reveals the genius behind this forgotten pioneer of British film. This page was last modified 13:24, 22 March 2019.